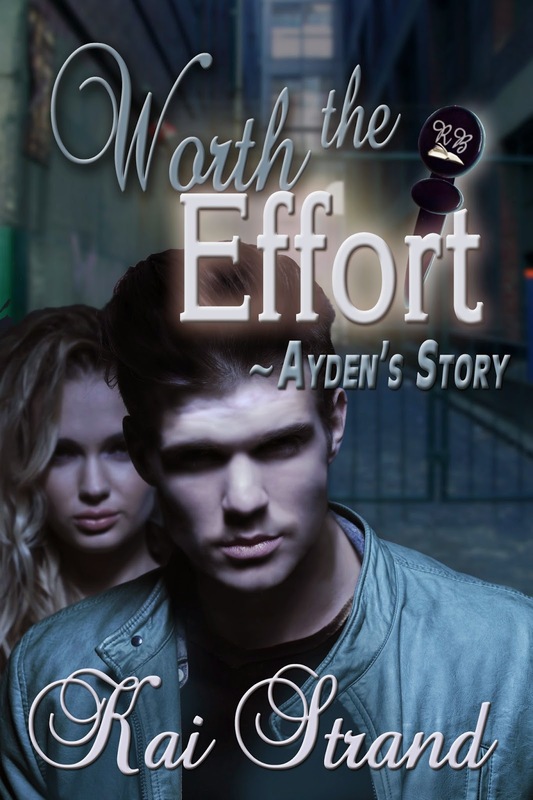 I'm looking for a few (read hundreds of) good readers to review my upcoming novella, WORTH THE EFFORT: AYDEN'S STORY. It is not necessary that you have read Ella's Story first. Seventeen-year-old Ayden Worth shouldn’t have to seek peace of mind in the streets. But as family pressures mount, his anxieties increase, and he turns his back on comfort for a life in homeless camps and back alleys. Then one fateful day he runs into the only person he ever wanted to know better. Ella Jones. 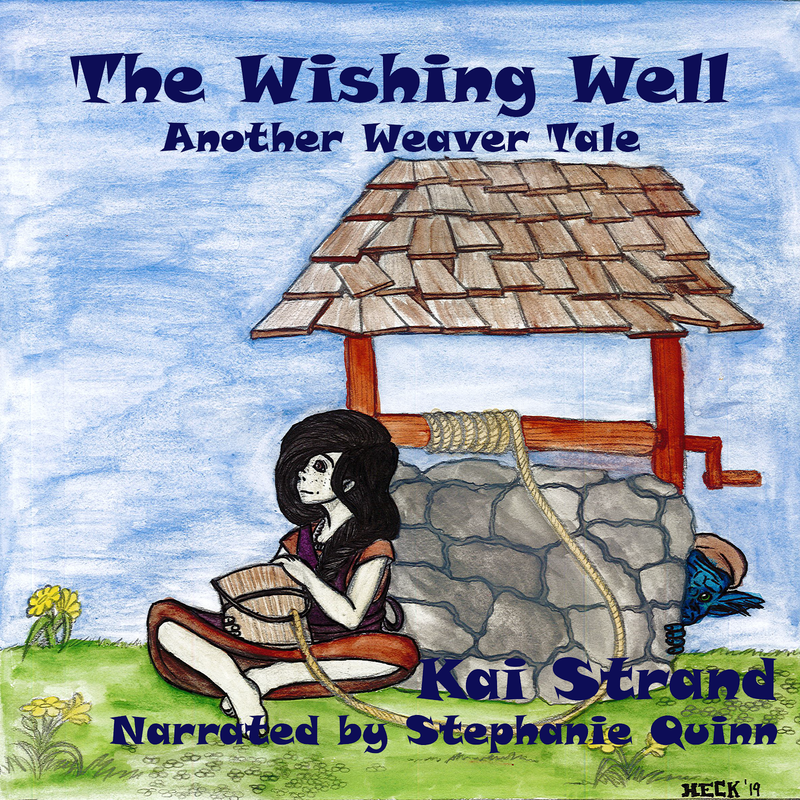 His memories paint her as kind and undemanding, and it seems the years haven’t changed her. Her simple expectations draw him to her. Against all odds, a relationship buds and grows. Yet, as Ayden repairs his life, Ella suggests he help others who also struggle. Will Ella turn out to be just like his dad, expecting more from him than he can give? Or will he prove that he is worth the effort? Worth the Effort – Ayden’s Story is a young adult contemporary romance novella at 22,000 words. Just fill out the form below and I'll send the eArc as soon as it is available. No later than July 15th. I am asking that the reviews be posted between July 31 and Aug 3 if possible. That will help my novella enter the world with a bang. If the review is posted later, I probably won't mind too much. Keep those reviews coming. Even if you can't do a review at this time, please help me recruit reviewers. Just click on the bird to send a tweet. FYI, Ayden's Story will not be offered as a KDP exclusive, so it is possible this will be the only opportunity for readers to get it for free. Now that you've signed up, add to your Goodreads shelf!